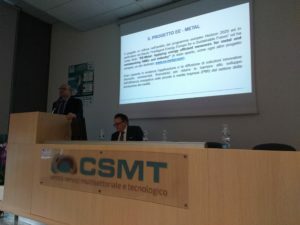 The 30th of October from 9:00 to 18:00 CSMT and AIB, in cooperation with Order of Engineers of Brescia, organized a workshop for professionals and energy expert technicians with a special focus on energy efficiency in metalworking sector. The main topics of the morning session were new regulations and funding opportunities or incentives, while in the afternoon energy benchmark indexes for foundries and steel making plants were discussed. 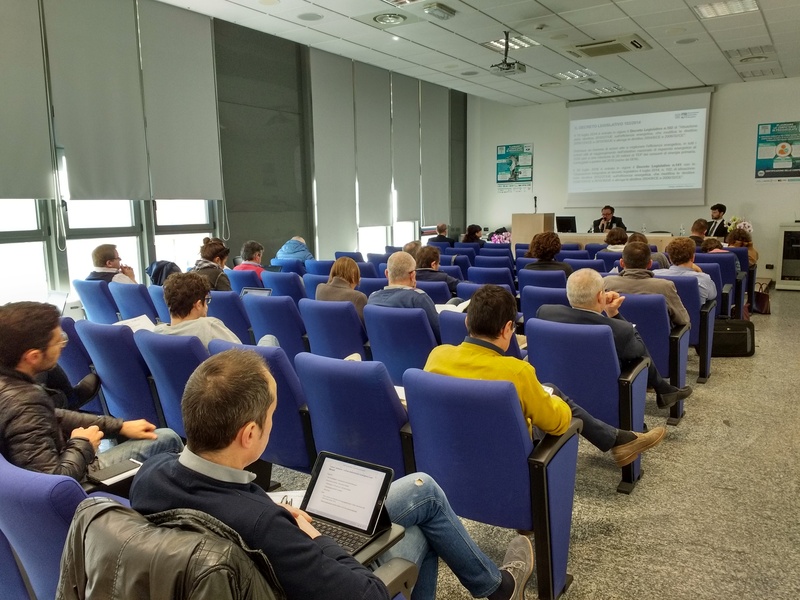 During the second part of the event, specific reports and speeches about white certificates scheme (an Italian instrument for promotion of energy efficiency) and benefits of energy audits were presented. 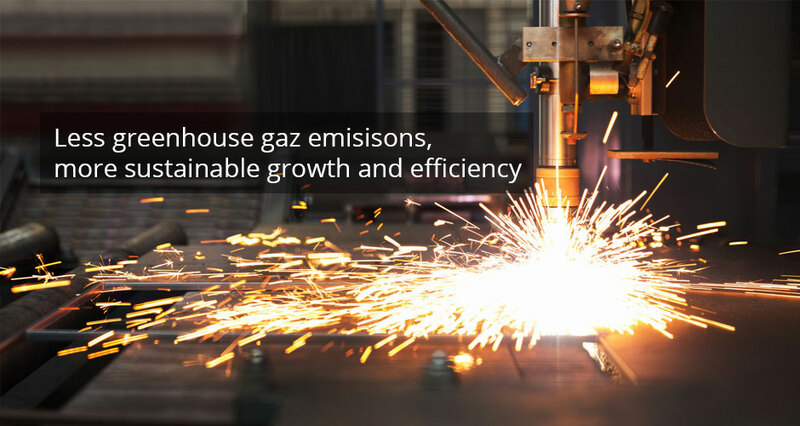 This workshop is part of the EE-Metal Project, thanks to which 20 energy audits in metalworking SMEs were carried out according to EN 16247 by certified professionals. 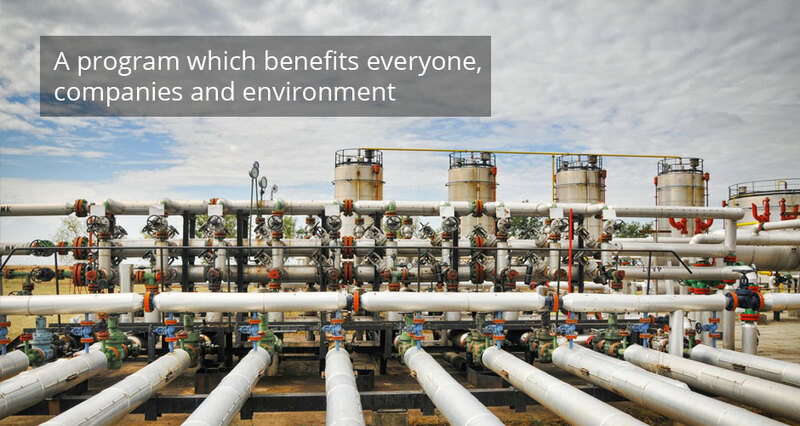 For this reason CSMT presented also a summary with results of the auditing activities. ENEA (Italian National Agency for New Technologies, Energy and Sustainable Economic Development), FIRE (Italian Federation for energy efficiency) and Regione Lombardia figured among speakers of the conference, together with AIB and CSMT. The attendance register counted 35 people during the morning session and 34 in the afternoon.